codes | Sophisticated Diva ~ A.K.A. Along came Polly! 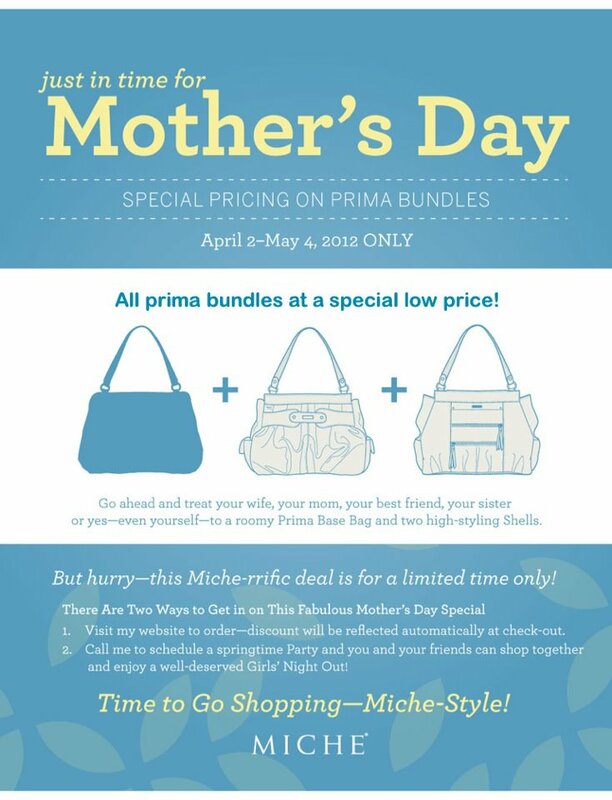 Miche Mother’s day Prima special–LAST day to SAVE BIG! Just a quick note—Miche Mother’s day PRIMA BUNDLE special will come to a screeching halt today! Not only do I want you to get the best deal ever, I don’t want your gift to be delayed~ if it’s Miche for Mom, or just a present for yourself, it takes up to 7 business days for arrival!! Not sure what the deal is all about? I’m sorry I can’t share pricing on social networking sites—including blogs, so head over to my WEBSITE now and add a prima base and two prima shells— the savings will show right before checkout!! I always like to place my orders about a week prior to deadline-for that extra “buffer” to assure I receive them in plenty of time to wrap them and place them under the tree! 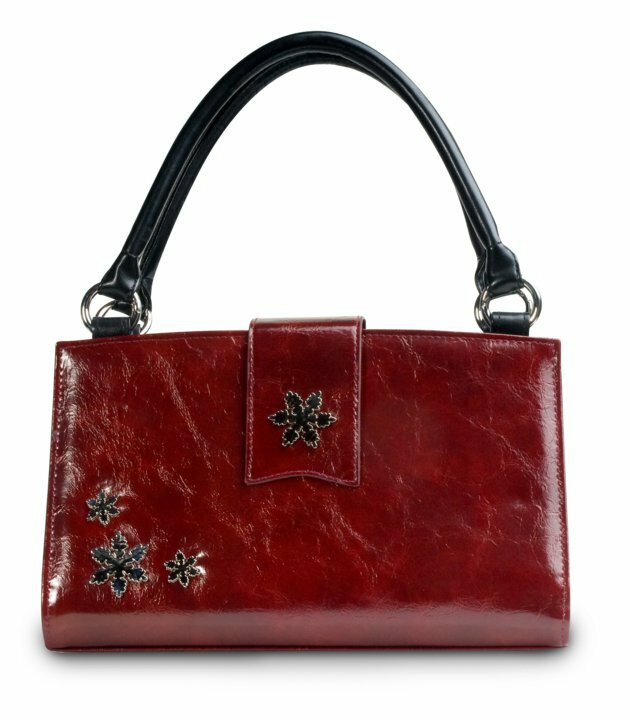 We have numerous clearance shells available, as well as those brand new December releases and the “HOLLY” Miche bag charmer~who doesn’t want a little sparkle of “bling” with holiday flair? There will also be a second drawing for the “HOPE” MICHE bag charmer~certain to please! Don’t forget—use the December mystery vault link at http://diva.miche.com to place your order~ all orders over $100.00 retail will receive a special code to open the Mystery vault! See flyer for details—This is an amazing deal to help you add to your Miche collection-perfect for those just starting, or gift giving~View vault promotion details HERE ON my personal website!